We Were Here Together in de media! Since the announcement on the 12th of September, quite some media wrote about this amazing news! Here we've made a collection of some of the publications. 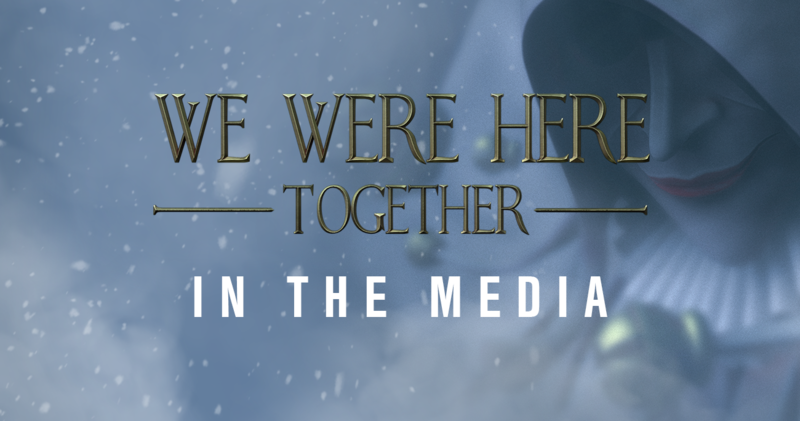 Would you like a presskit yourself to write something about We Were Here Together? Visit this link [HERE] or visit our Contact page [HERE]. Do you have any questions, or would you like to have additional information or interviews? Contact us at press@totalmayhemgames.com. We’re back with some BIG news. We decided that the best way to share this news with you guys is through a video. So sit back and relax, and let Lucia and Lorenzo do the work. *relieved sigh* Pfew, that is out. 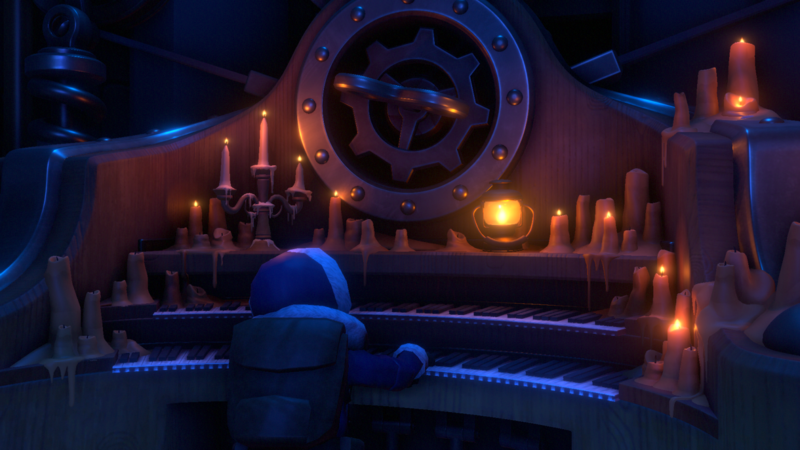 We hope we’re not asking too much of you guys, but like Lucia and Lorenzo said, it’s all about the quality of the game. We sincerely apologize for the delay, and we promise you We Were Here Too is going to be the game we wanted to put out. Also mentioned in the video, December 1st is going to be a big day! Stay tuned, keep an eye on our social media and website, and we’ll talk to you again in a few days. Since we launched We Were Here its popularity has only gone up. We do what we can to keep up with the demand on our servers, but for now there is still a limit to what we can achieve (and keep it FTP). So please understand that you might have to wait a bit before you can play the game due to these full servers. As for now you will see the message "A communication error has occurred" whenever the servers are overloaded. Thank you for your patience.